The way that monofocal IOLs work is very simple: they correct vision at a specified distance only. For example, they can be set to correct near, intermediate, or far vision problems. 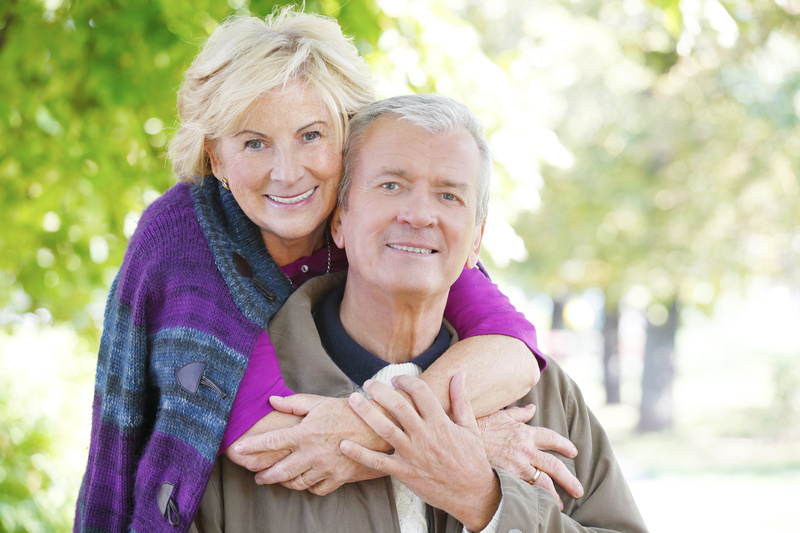 For this reason, most people who have monofocal IOL implants require eyeglasses. This is especially true for people who have age-related farsightedness. Eye doctors usually set these IOLs for distance vision. When patients have to look at objects that are near or read books, they wear eyeglasses to correct nearsightedness problems. Unlike monofocal lenses, multifocal lenses correct vision problems at multiple ranges. This has one huge benefit: one does not have to wear glasses or contact lenses. They work across multiple ranges because they come with multiple in-built visual zones. Nevertheless, most people go through an adjustment period as the brain gets used to selecting visual information to form images. Accommodating IOLs respond to the eye’s movements as it shifts from one focal length to another. This feature makes it easy for patients to see objects at various distances (near, intermediate, and far) clearly. A Houston cataract surgeon may use this type of IOL to treat presbyopia. These IOLs can reduce one’s dependence on bifocals. Toric IOLs are ideal for people with significant astigmatism. This is in addition to astigmatism patients desiring to ditch eyeglasses. It is worth noting that Toric IOLs have one major disadvantage, they are monofocal. This means that they only allow either reading or distance vision, not both. Moreover, they do not work well when it comes to correcting irregular astigmatism caused by corneal abnormalities such as corneal scarring. Unlike the IOLs described above, aspheric IOLs are a recent development in terms of correcting vision problems and they have become quite popular the past 10 years or so. They are designed to allow patients to have greater ability when it comes to distinguishing shades spanning the bright and dark light range. According to an article published by docshop.com, this ability comes in handy when driving at night. 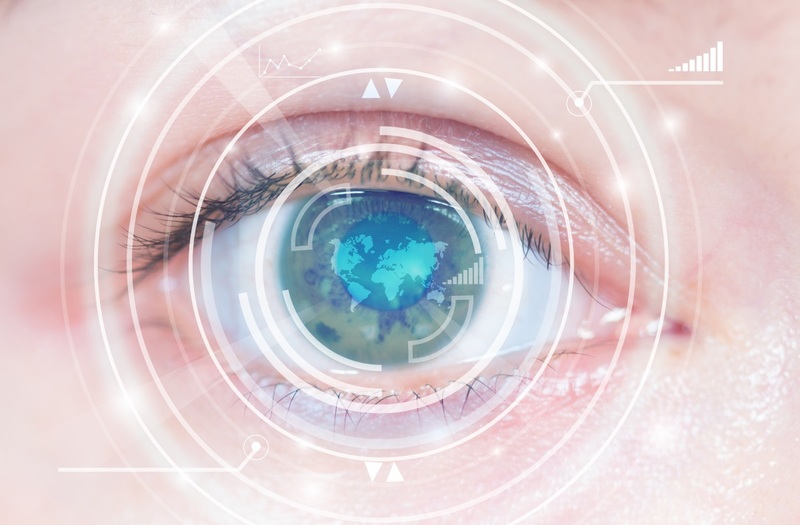 In most cases, the cataract doctors Houston has seen for years use them to correct vision problems in young cataract patients. 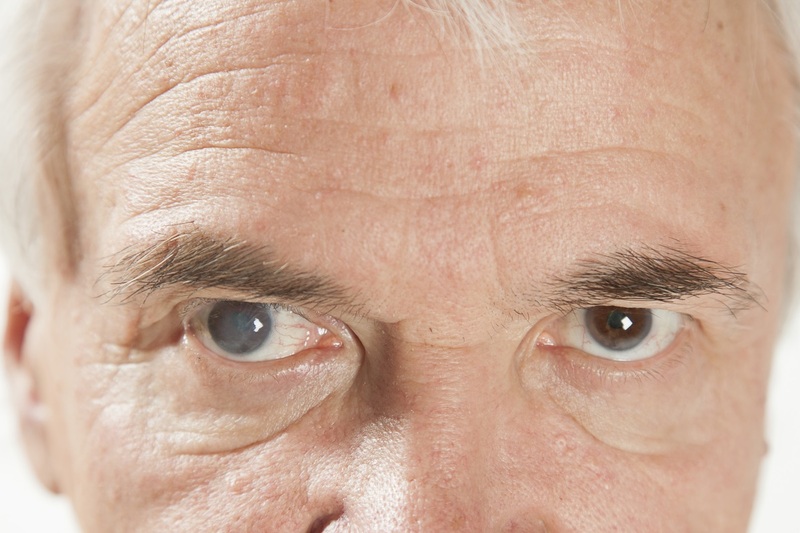 A Houston cataract surgeon will use phakic IOLs or implantable lenses to correct nearsightedness problems. They function in more or less the same way as regular contact lenses. 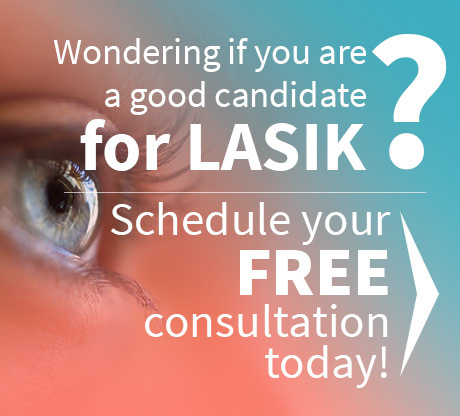 If you have developed vision problems such as cataracts, it is likely that your doctor will recommend monofocal, multifocal, phakic, aspheric, Toric, or accommodating IOLs. However, it is worth noting that different types of IOLs work differently. 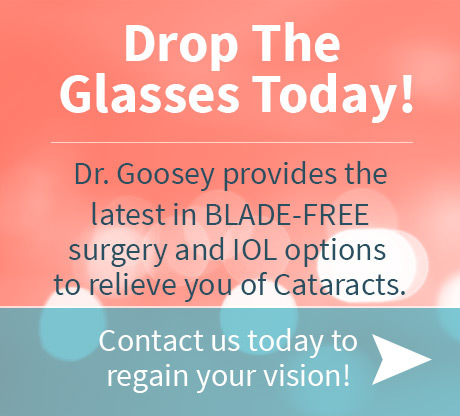 To learn more about intraocular lenses, contact Dr. Goosey’s office today and schedule a consultation!